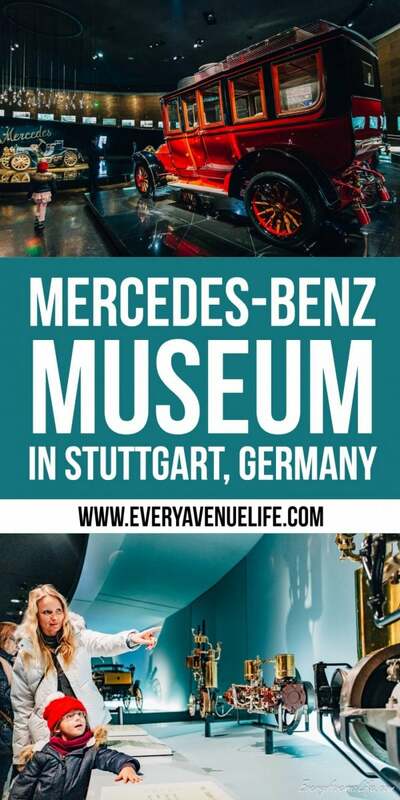 My whole family- myself, my mom, Joe, & Lexi- all ventured to Stuttgart, Germany together. 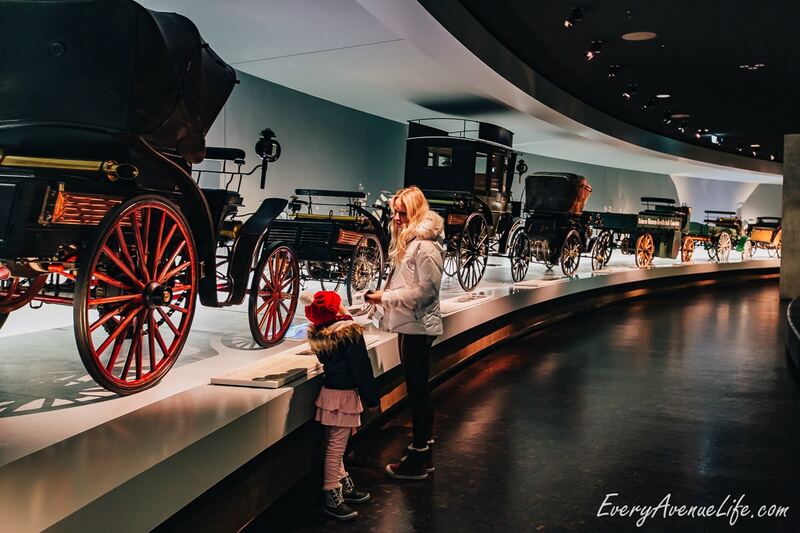 We love traveling together so it’s always an amazing time no matter what we decide to do. 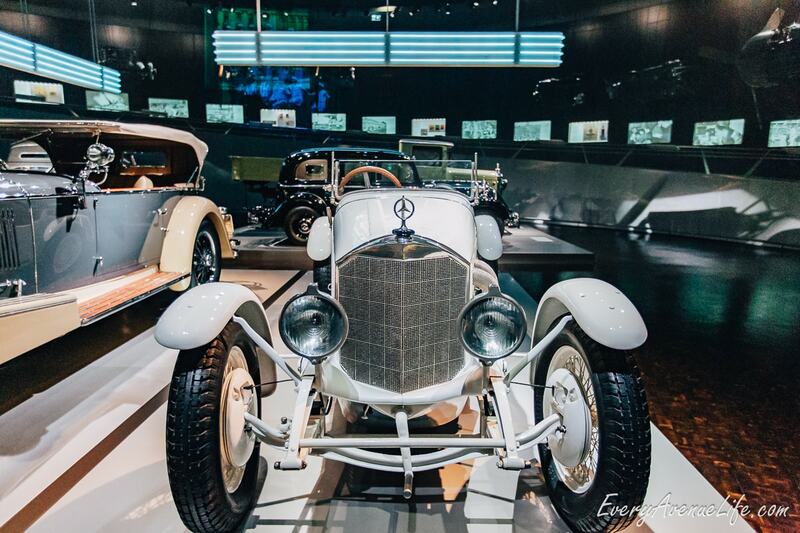 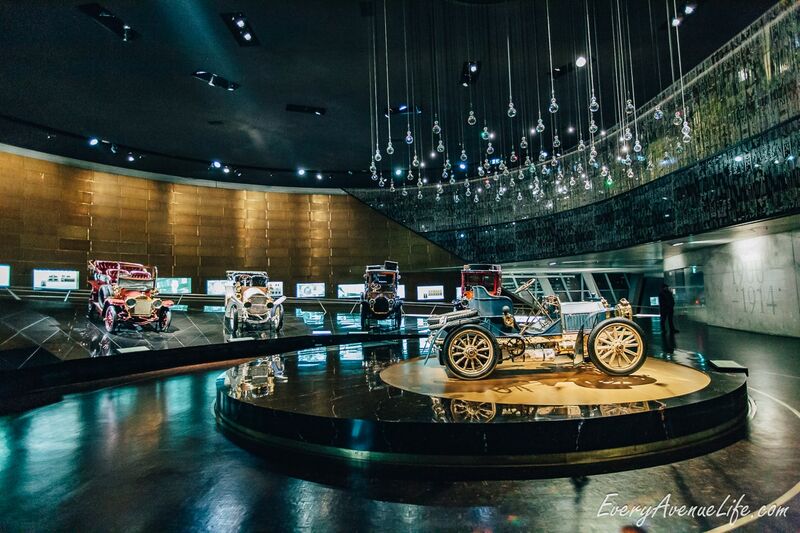 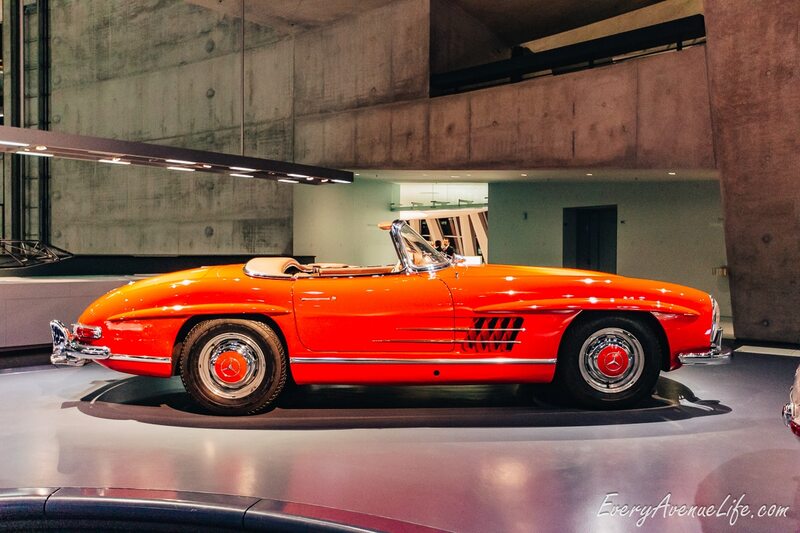 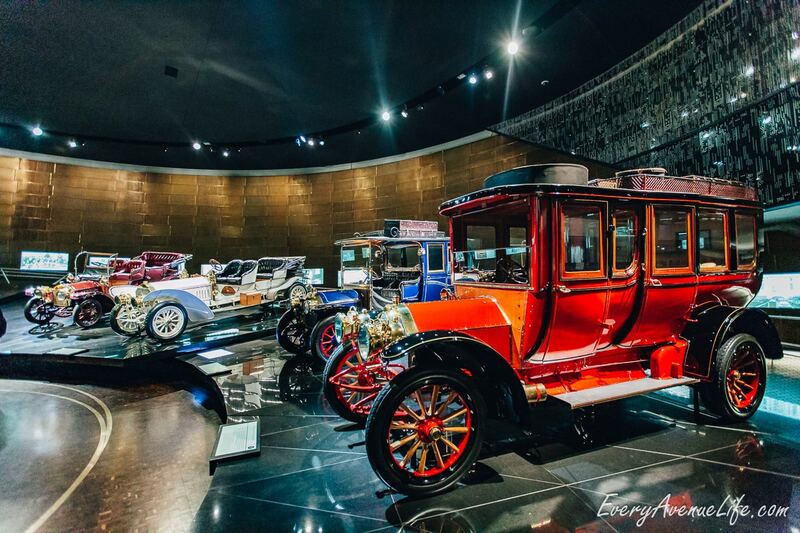 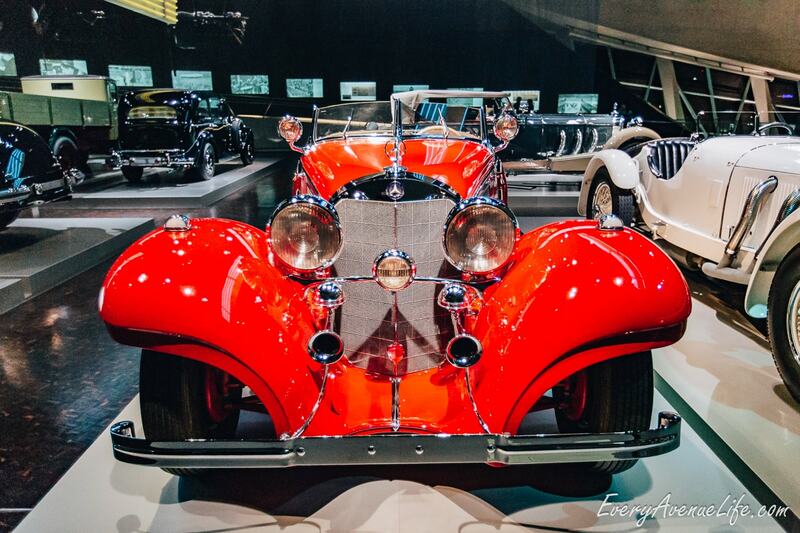 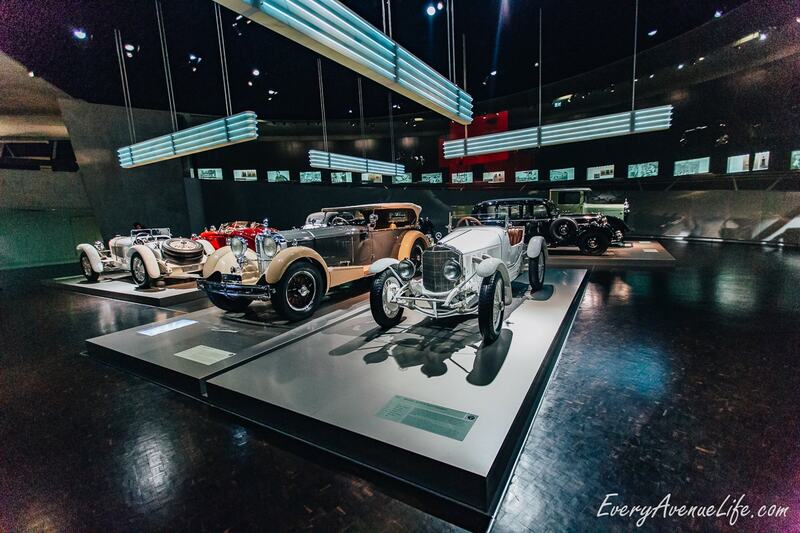 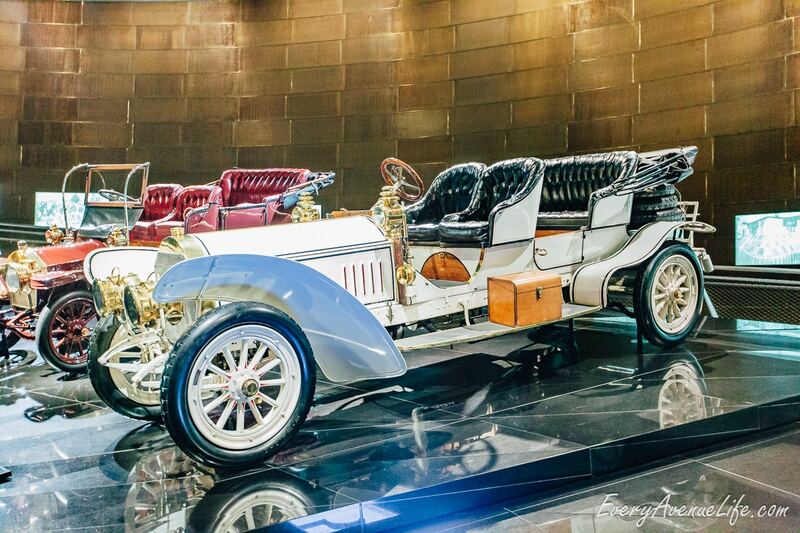 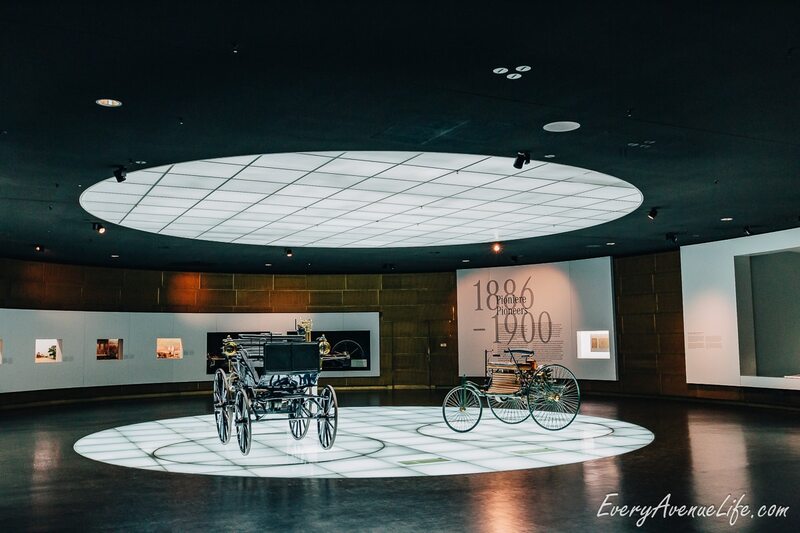 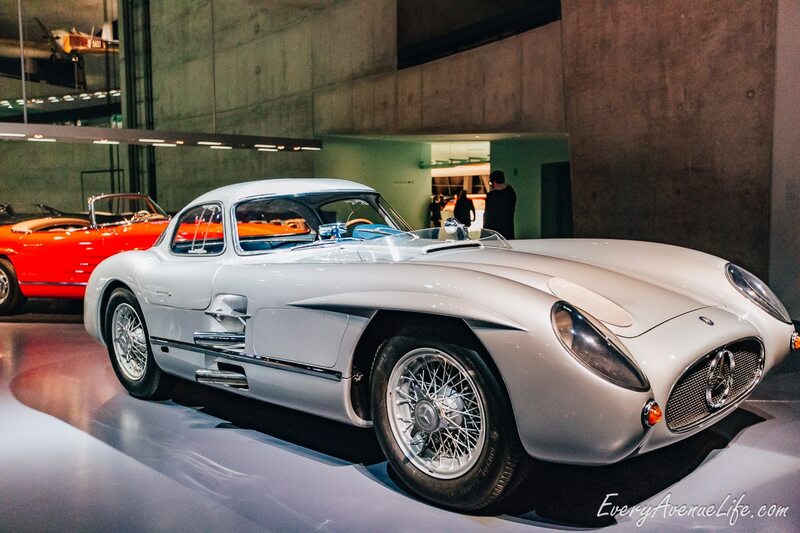 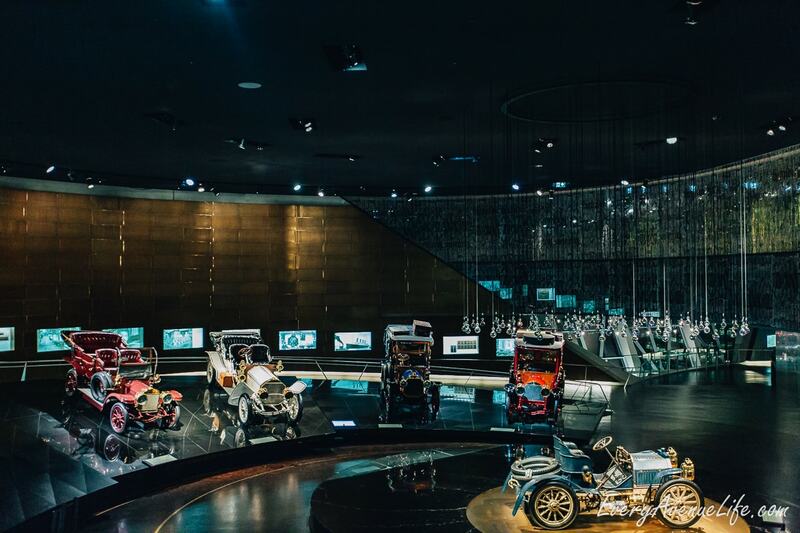 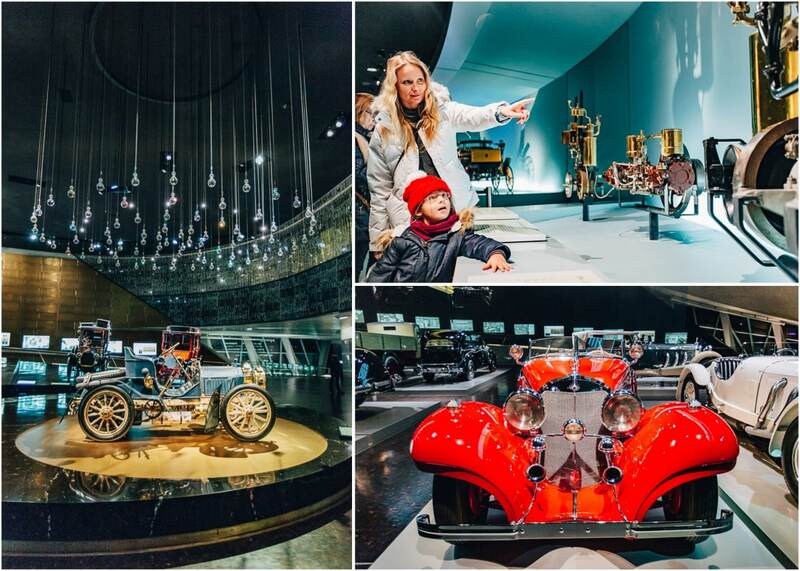 One of the biggest attractions in Stuttgart is the Mercedes-Benz Museum, as that is where the infamous automobile brand started. 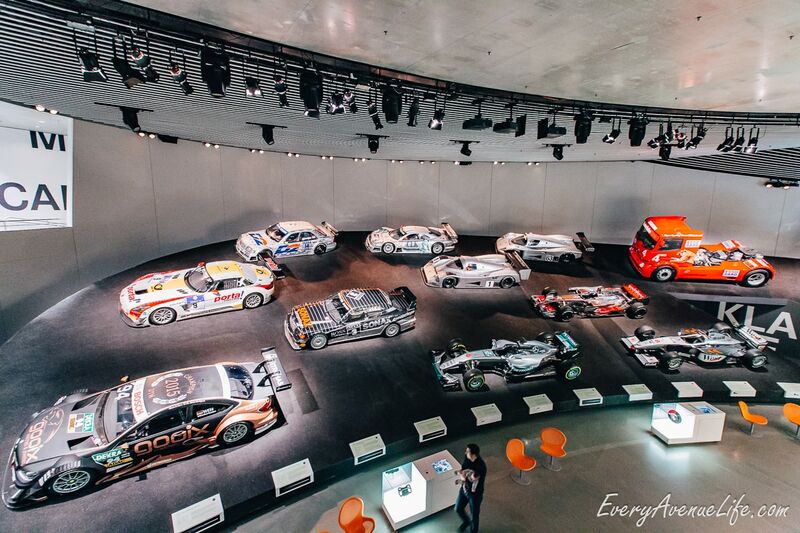 And it just so happens that all my cars for the last 10 years have been Mercedes-Benz. 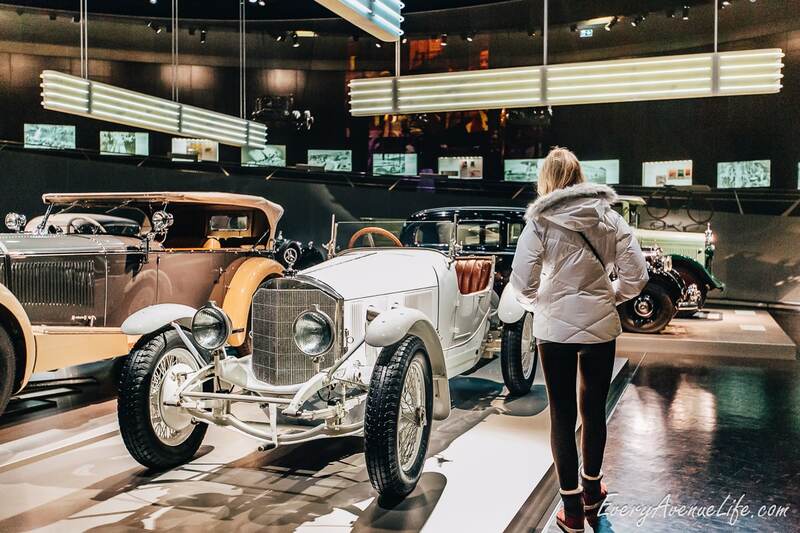 So even though it was dark and cold and almost too late, we ran over and visited Mercedes-Benz Museum an hour before closing. 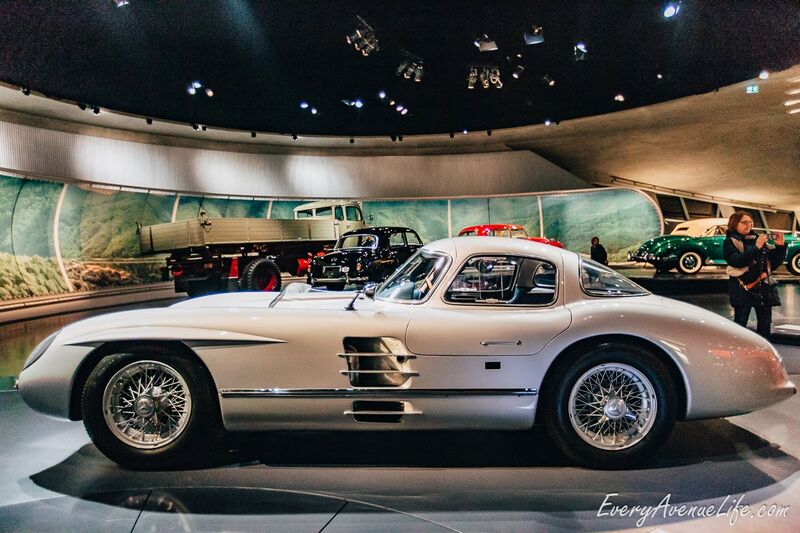 It’s surprising how much we were able to cover in that time at the museum. 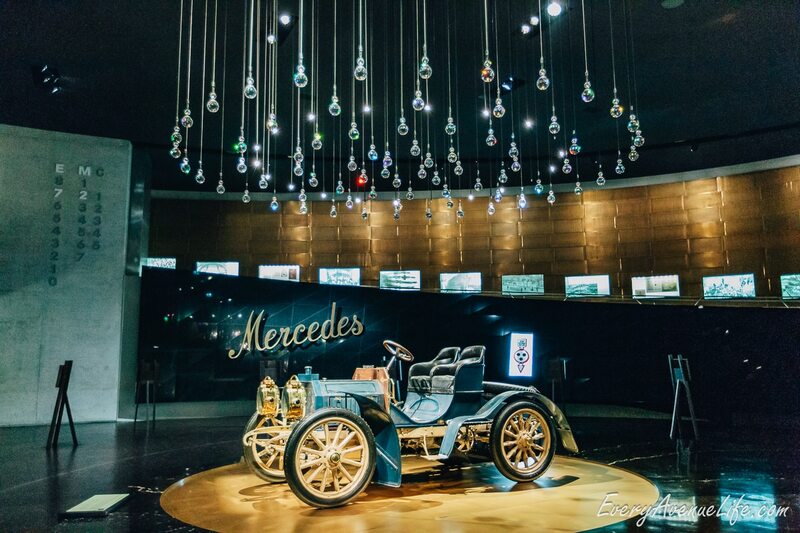 Starting from the beginning of the car maker to the most recent models, we saw the timeline of the manufacturer beautifully set in shining glistening lights. 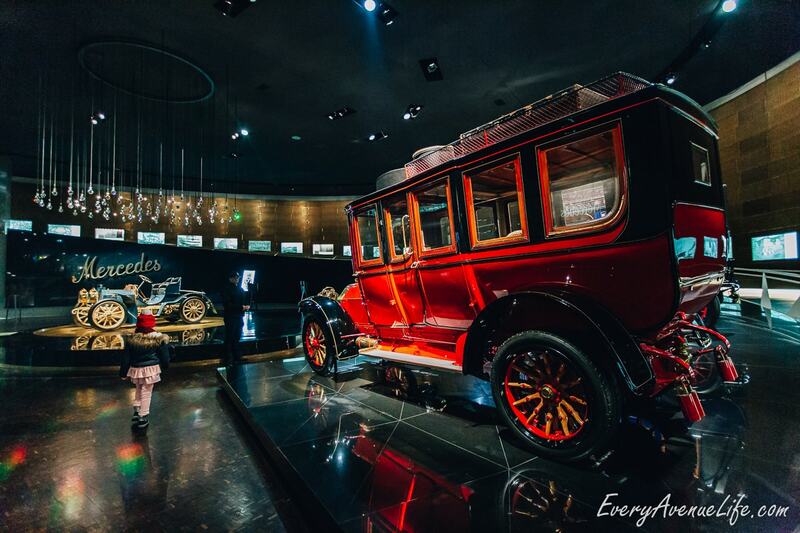 We learned about how engines work and how the car maker became one of the most sought out manufacturers of cars in the world. 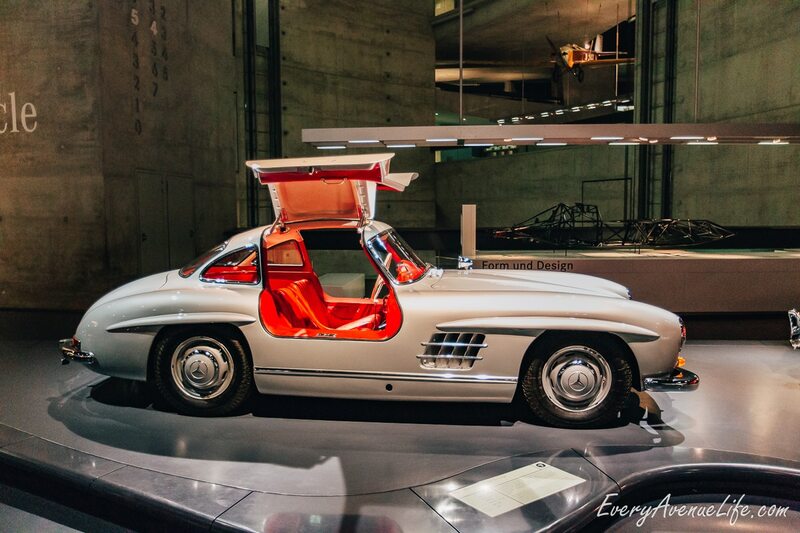 If you’re ever in Stuttgart, Mercedez-Benz Museum is definitely a place to visit.